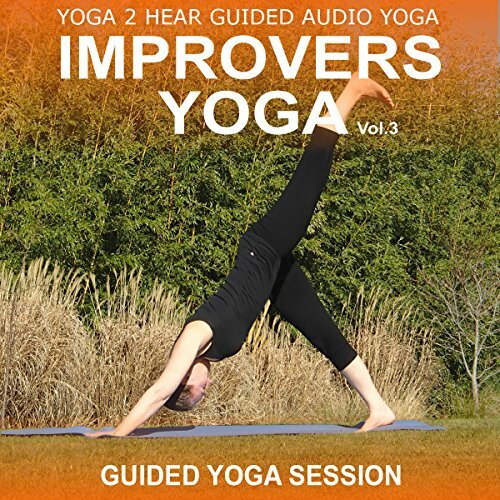 Showing results by author "Yoga 2 Hear"
Yoga Class and Guide Book. A series of gentle Hatha yoga postures performed in a seated position. 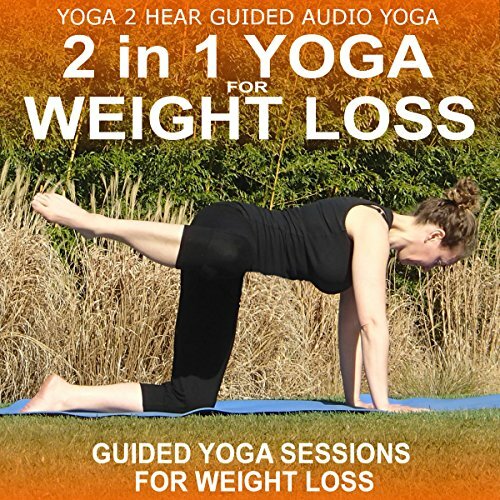 This easy to follow yoga class has been devised by Sue Fuller a leading yoga professional to introduce basic hatha yoga techniques with minimal physical impact to the body. Yoga on a chair is ideal for those who have not exercised regularly before and those with limited mobility who wish to experience the many benefits yoga has to offer both body and mind. 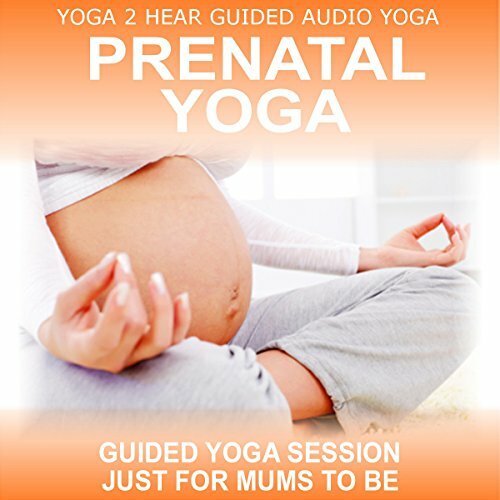 Here's a safe, effective, and supportive Hatha yoga class suitable for use during pregnancy. This class uses easy-to-follow instructions and is designed to encourage and enhance a healthy pregnancy, promote deep relaxation, and help strengthen the bond between mother and baby. This easy to follow class is suitable for those with little or no previous experience of yoga. 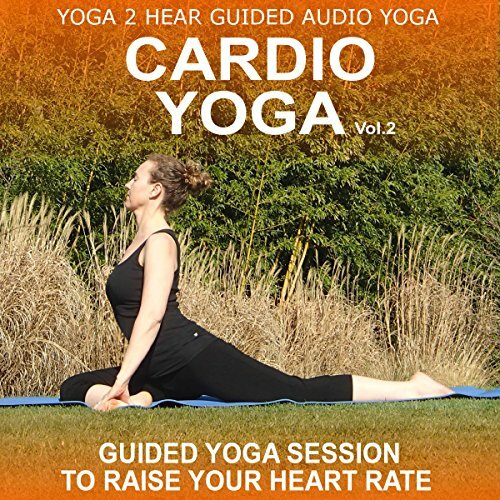 It has been created by Sue Fuller, a leading yoga professional and resident yoga expert at Natural Health Magazine, to offer a practical introduction to basic yoga breathing techniques. When practiced regularly these techniques will improve levels of health and vitality, encourage relaxation, reduce anxiety and increase mental focus. This Hatha yoga class begins with a short guided relaxation to prepare the body and focus the mind. The class continues with 19 postures, including Snake, Extended Triangle, and Inner Thigh Stretches. The class then concludes with a longer guided relaxation. Here are four easy-to-follow instructional sessions to help you to quit smoking forever. 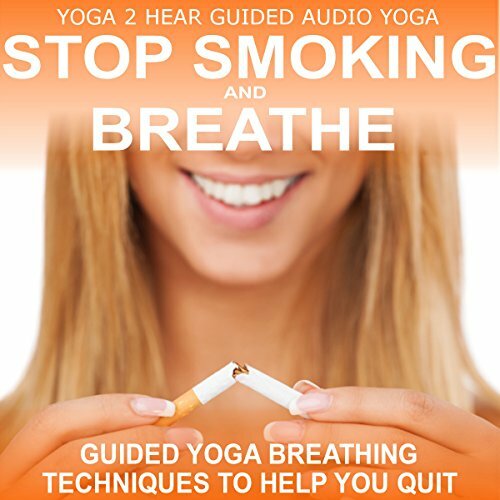 Each session guides you through simple and effective breathing techniques, which are recommended by doctors and stop smoking services. The breathing techniques used in the sessions will provide emotional balance, determination and the willpower needed to quit. 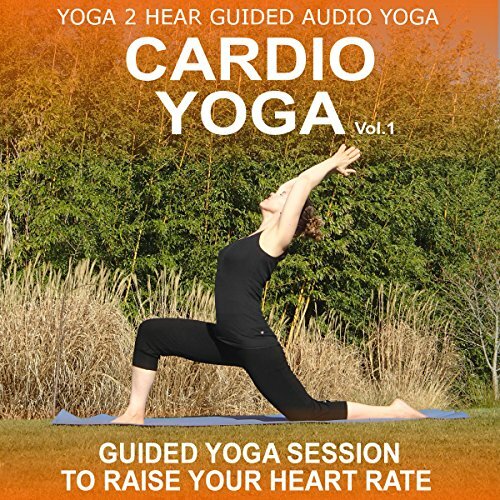 Cardio Yoga, Volume 2, uses flowing yoga techniques to raise your heart rate to an aerobic level. It allows you to enjoy the combined benefits of a top quality yoga practice and an aerobic training session in one easy-to-follow class. The class, which is suitable for those with previous yoga experience, is devised and instructed by Sue Fuller, a leading yoga teacher and the resident expert at Natural Health magazine. This easy to follow class is suitable for those with and without previous yoga experience. 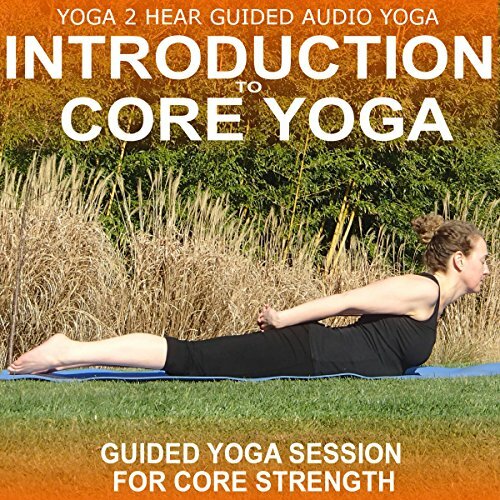 It has been devised by Sue Fuller, a leading yoga professional and the resident yoga expert at Natural Health magazine, to strengthen and bring awareness to the deep muscles of the lumbar spine, pelvis and abdominal areas which form our core muscles. 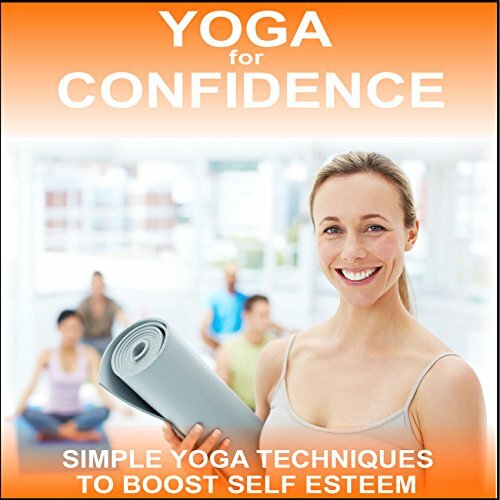 Yoga for Confidence consists of four separate 15-minute sessions that are suitable for all. Three are followed whilst in a comfortable seated position and the fourth is followed whilst lying down. 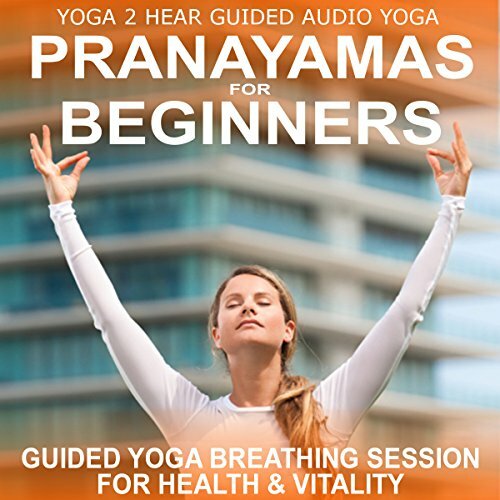 The sessions use simple but effective pramayamas (yoga breathing techniques), mudras (yoga hand gestures), and visualisation techniques that will make you feel good and increase your self confidence. This Detox Yoga class is suitable for those with some previous experience of yoga. 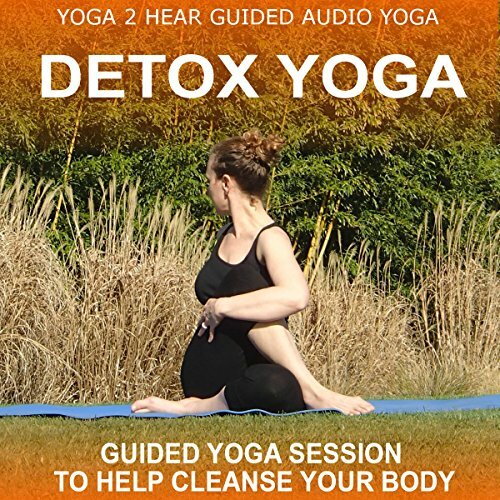 It has been created by leading yoga teacher Sue Fuller, who is the resident yoga expert at Natural Health magazine, specifically to offer a practical and effective method of removing toxins from the body. The easy-to-follow class can be used effectively on it's own or in conjunction with any detox plan to really increase and enhance the effects of the plan. 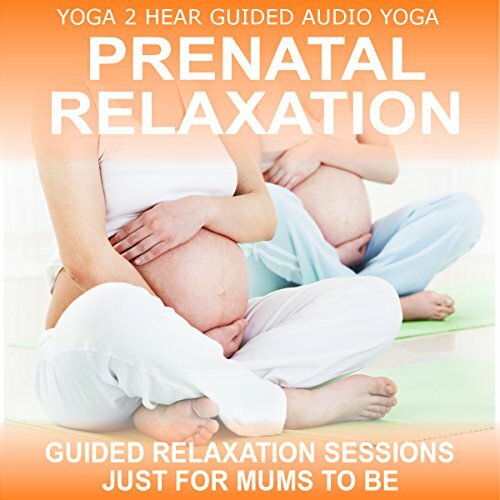 Prenatal Relaxation consists of two separate easy-to-follow 20 minute sessions that are suitable for use throughout the entire pregnancy and the first stage of labour. Both sessions use carefully selected yoga breathing exercises (pranayamas) combined with simple and effective visualisation and relaxation techniques. One session is performed in a comfortable seated position and the other is performed whilst lying down. Two separate 30 minute Hatha yoga classes created specifically for use after pregnancy. These classes are practical, easy to use and perfect to fit in around your new arrival. 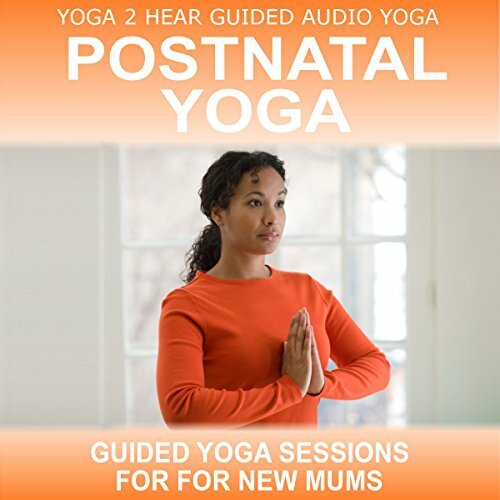 They have been devised by Sue Fuller a leading yoga professional and author of the British School of Yoga's Yoga for a Healthy Pregnancy and Pre and Post Natal Yoga Teacher training courses. This Hatha yoga class is suitable for those with some previous experience of yoga. It has been created by leading yoga professional Sue Fuller to continue your journey into the ancient Eastern science of yoga and allow you enjoy the many mental and physical benefits it has to offer. The class begins with a guided relaxation to prepare body and mind for the 23 yoga postures that follow.